PLEASE HELP!! 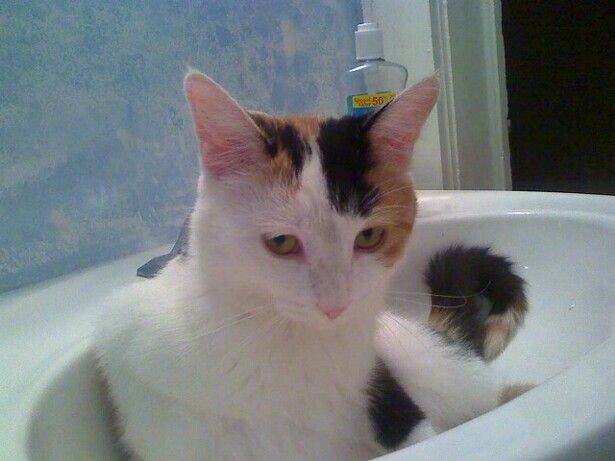 Bella is an 11 month old calico cat missing since last Thursday from Pekin Street. She is white with black and tan markings. If seen or found please call 217-380-8038. REWARD!!! !